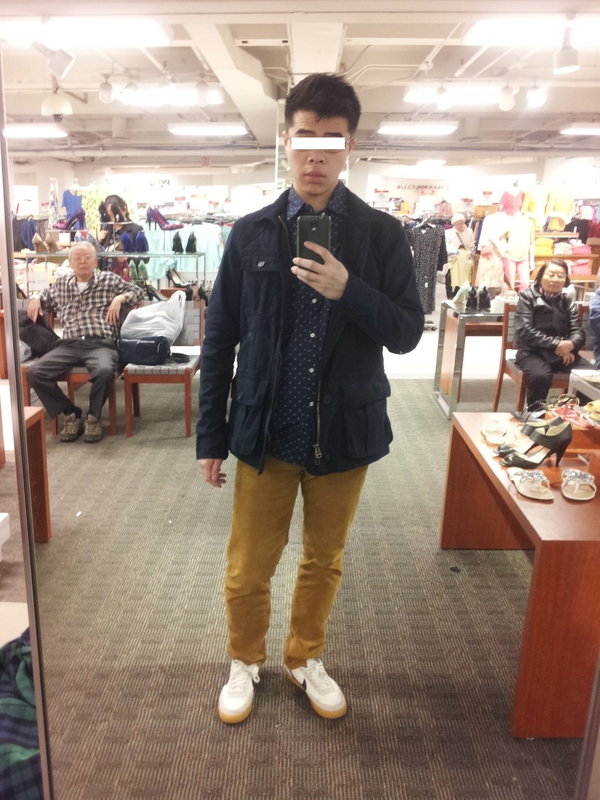 bananaboy92 is wearing: Club Monaco, UNIQLO Print , UNIQLO Slim Fit Corduroy , J. Crew x Nike. Posted by jonrisk on April 6, 2013.